Written for new case managers, this book is a practical guide for nurses, social workers, and others responsible for coordinating and managing the care of the individual patient within the healthcare system. 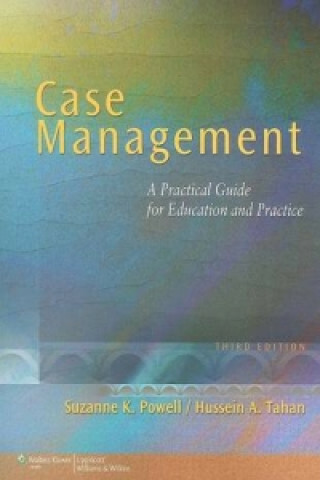 It is also used as a text for graduate level courses and an excellent 'prep' guide for the Case Management Certification (CCM) exam. Suzanne Powell and Hussein Tahan are co-authors of the Case Management Society of America (CMSA) Core Curriculum for Case Management. This Third Edition has new material on chronic disease management, information systems, and telehealth/telemedicine. New features include learning objectives and end-of-chapter study questions. CE credits are offered with this edition.